Wondering where all the good men are? Dating can be so much work and you don’t even find it enjoyable. You’d rather go out with your friends or focus on your career than spend time writing an online profile or going on another bad date. Besides, there don’t seem to be any good single men out there. You think it’s too late for you to find love, or that it’s not meant to be. You wonder why it’s so hard to find a great guy. Shouldn’t love have happened for you by now? If only you could meet someone wonderful to share your life with and have the loving relationship you’ve always dreamed of. You’re a smart, successful woman. You shouldn’t have to settle. You’re looking for someone special. No. It’s just that you want someone amazing, not ordinary. You could have settled for ordinary by now. A lot of your friends did. But when you really think about it, you’ve been settling all along. Settling for the hot guy who’s always too busy to see you, the guy who only texts and never calls, the man who never wants to talk about being your boyfriend. If so, you’re in the right place! You can be on your way to having true, lasting love in your life much sooner than you think. 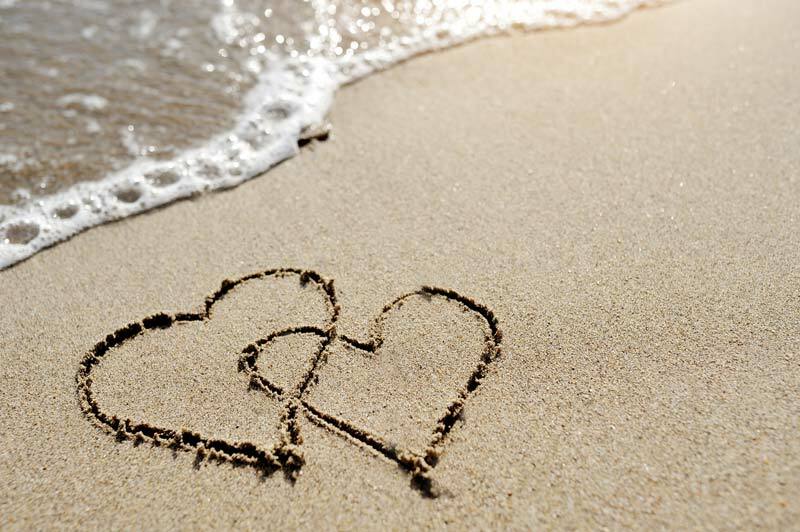 Find True Love Coaching will help you find the love you want! When you enroll in Find True Love Coaching I’ll help you attract a great guy who really wants to be in a loving relationship with you. You’ll stop falling for the pingers, players, and ghosters and wonder what you ever saw in them. When we’ve finished, your picker will be fixed for good and you’ll know how to spot your quality man a mile away. He’s out there, I promise. The exercises in this workbook will help you get results FAST! You’ll complete it before our first session so that I’ll be able to provide the laser-focused coaching you need to help you have the loving relationship you want. This workbook also provides encouragement and motivation to help you get started so that you can start taking the right actions immediately. No more spinning your wheels or wondering what to do! This e-book is full of great practical advice for everything from having a positive mindset to writing your online dating profile. You’ll turn to this book again and again as you continue dating for day-to-day tips and encouragement. It’s quick, easy to read, and totally do-able. A series of 50-minute sessions with me via phone or Skype. I’ll help you get crystal clear about your relationship goals so that you’ll be able to have the beautiful relationship you want. You’ll learn how your choices have created the love life you have today and how to turn things around. I’ll teach you how to set up the conditions in your life that will make finding real love not only possible, but inevitable. You’ll be able to see and move past your old patterns of relating to men so that you can have love in your life now. I’ll teach you how to date effectively so that you’ll never waste time with the wrong men again and stop settling for crumbs. You’ll wonder what you ever saw in those guys and start dating much better men. You’ll finally be free to create the love and the life you want to have! A single session is perfect for you if you have a few questions, are in a relationship, or want a quick check-in. It includes both the “Three keys to finding love” workbook and “Ten things you can do to upgrade your love life” e-book. The price of the single session can be applied to the Gold or Platinum Package if purchased within 14 days. The Platinum Package is perfect for you if you’re ready to make a big change in your love life. 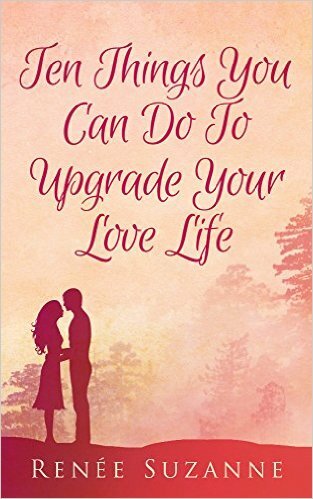 It includes 24 50-minute sessions with me via phone or Skype and both the “Three keys to finding love” workbook and “Ten things you can do to upgrade your love life” e-book. 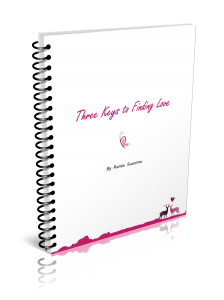 During our first session, we’ll go through the “Three keys to finding love” workbook together and I’ll help you get crystal clear on the kind of relationship you want to have. The work we do in this first session will be your North Star, and we’ll use it to stay on track as you meet new men and go on dates. Once you re-enter the dating world with your new plan, we’ll be checking in twice a month on how things are going. I’ll be there to support you and help you take the right actions to ensure that you find the love you want. I’ll answer your questions and provide feedback to keep you on track. During our final session, we’ll create a customized plan for you to move forward. You’ll be able to ask follow-up questions and we’ll celebrate the progress you’ve made. The Gold Package is perfect for you if you’d like support with dating. It includes 12 50-minute sessions with me via phone or Skype and both the “Three keys to finding love” workbook and “Ten things you can do to upgrade your love life” e-book. Ready to have great love in your life? Choose the package that’s right for you and get started today. Waiting for things to "just work out" is keeping you alone and stuck. You're way too smart to keep doing that. If you’re ready to find a great guy to share your life with, do your future self a favor and sign up today. It's time for you to have the love you’ve been dreaming of! This book is a guide to becoming the best possible version of yourself, recognizing your value and taking responsibility for your life. Read it and blossom into the irresistible woman you were born to be! 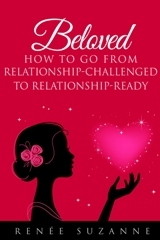 This book is for singles who are looking for a better way to navigate the dating scene. It can help those looking for love with meeting quality partners, online dating and building relationships. Ready to find true love? Enter your name and email address below to get instant access to the free course.